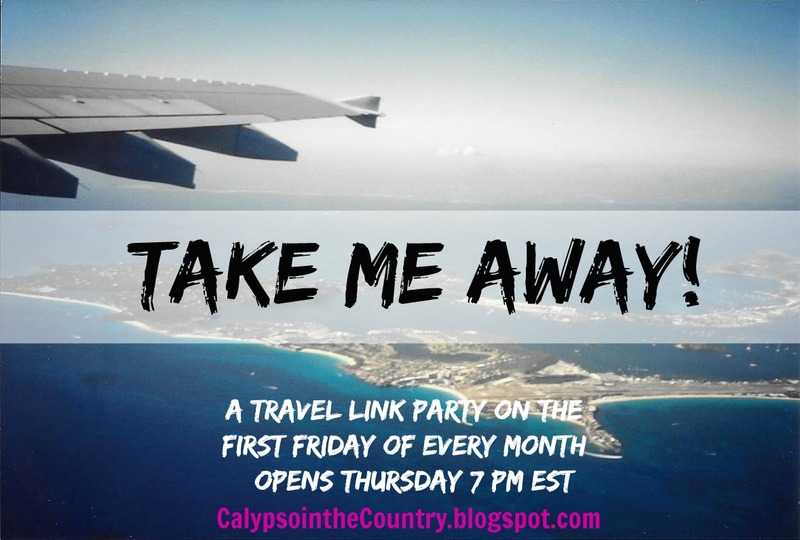 Welcome to the Take Me Away Travel Link Party for December! It’s amazing how fast this year has flown by. Seriously, can you believe it’s already December? We have been to Vermont a couple times already this fall and my husband and older son already skied once. Vermont had some early snow so it looks like a great ski season ahead. As you might have guessed, my boys are already counting the days until our next trip. Besides that, a couple weeks ago we spent a Saturday night in New York City for dinner. If we have time, I would love to go back and see the tree in Rockefeller Center. It’s been years since I have seen the tree and I would love to bring my kids, who have never seen it. This month is always so busy and it’s impossible to fit everything in. We will definitely try, though! As always, we look forward to seeing where you have been traveling. In addition to the monthly recap, I have been sharing some of the highlights in my Instagram Stories and on the Take Me Away Pinterest board if you want to follow along! Please link up to 3 travel posts you have written. (New or old as long as you haven’t shared them at this link party before). Please be sure to link directly to your POST, not just your main blog page. 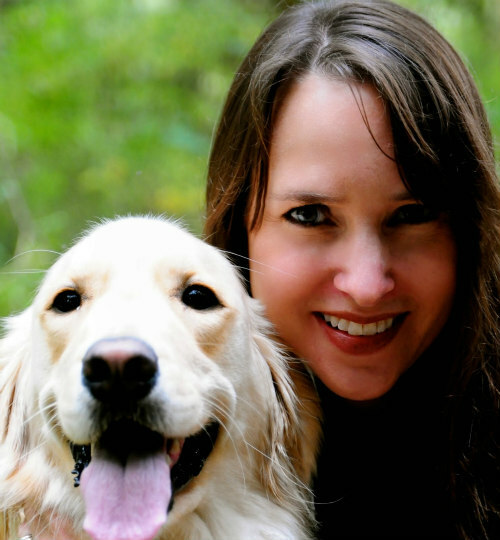 By joining the party, you give me permission to share your photo/post on my social media and this blog. Please pin from the original source of the photo. Please try to visit and comment as much as possible. After all, it’s a party! Once again, we are off! Take Me Away!